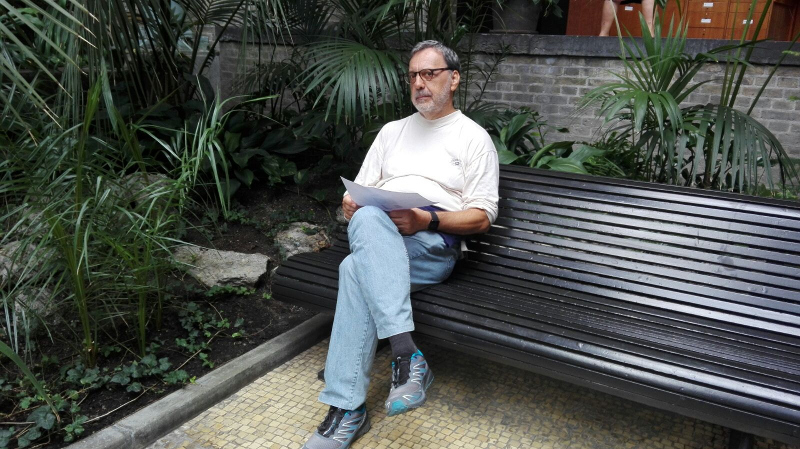 Roberto Marcolin is a High School teacher near Milan, Italy. He’s been doing some very interesting things with StoryWeaver both inside the classroom and out! Read on to find out more. “I’m a teacher in a high school near Milan, Italy and I'm in charge of the school library. Our school recently participated in Libriamoci a Ministry of Education project to promote reading aloud. Many different classes in the school took part, with some students reading out loud stories from StoryWeaver in English. At the end of January, we took part in Piazze Solidali (Solidarity Squares), an event held in the public library of our city. 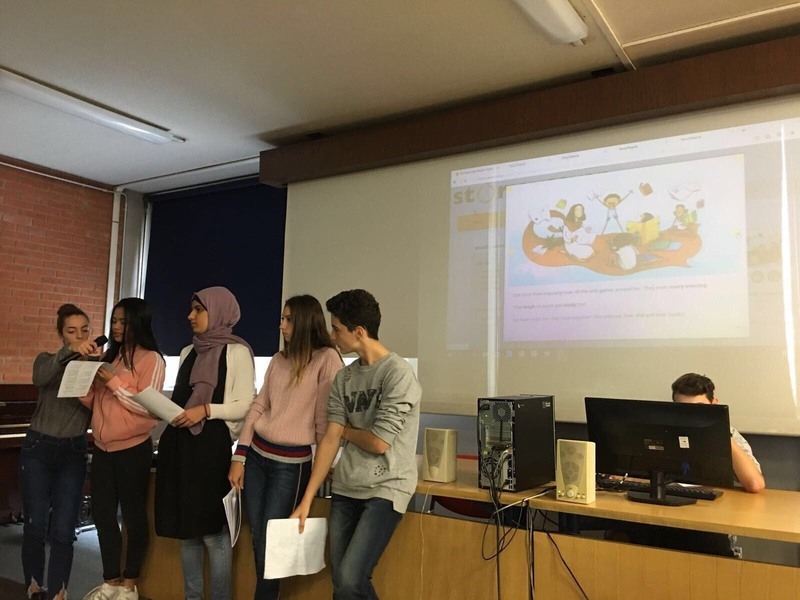 At the event some of my students read StoryWeaver stories in six different languages: Albanian, Romanian, Arabic, Spanish, French and of course Italian." A class from Roberto's school is participating in Etwinning a European project, students from the Czech Republic, Spain and Sweden. 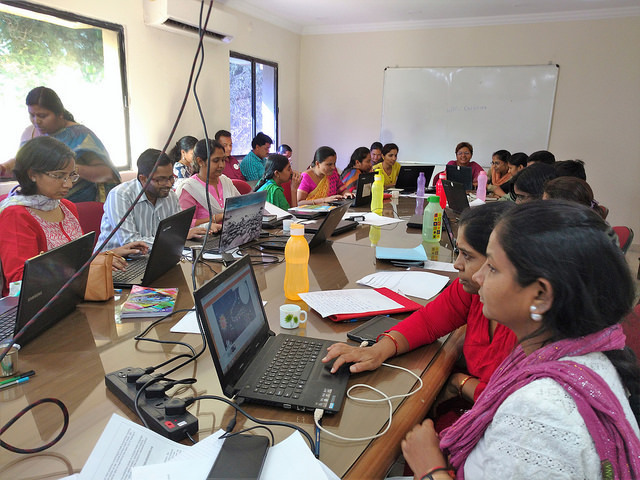 "Through this project they will translate books from English to their mother tongue on StoryWeaver. You can find the first seven stories translated to Italian on StoryWeaver." 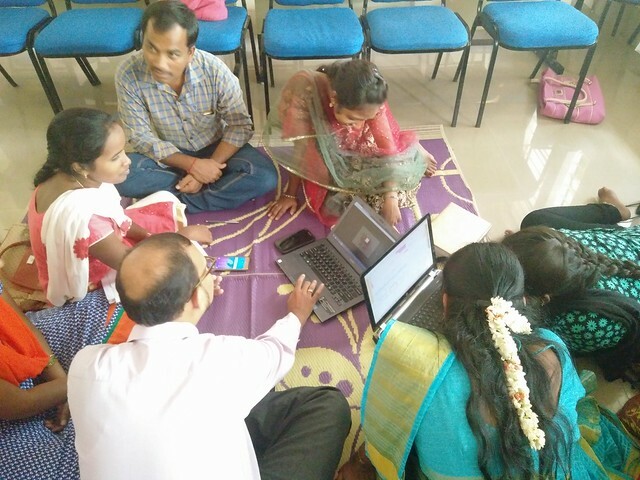 Students read aloud stories from StoryWeaver at the Libriamoci event held in October, 2017. Roberto has also made an audio version of ‘Ghum Ghum Gharial’s Glorious Adventure’ in Italian with Canoprof an open source software created by the French education ministry. We look forward to hearing more from Roberto and his students this year! If you are using stories in your classroom or library and would like to share it with our community, write to us at storyweaver@prathambooks.org and we’ll feature you on our blog!